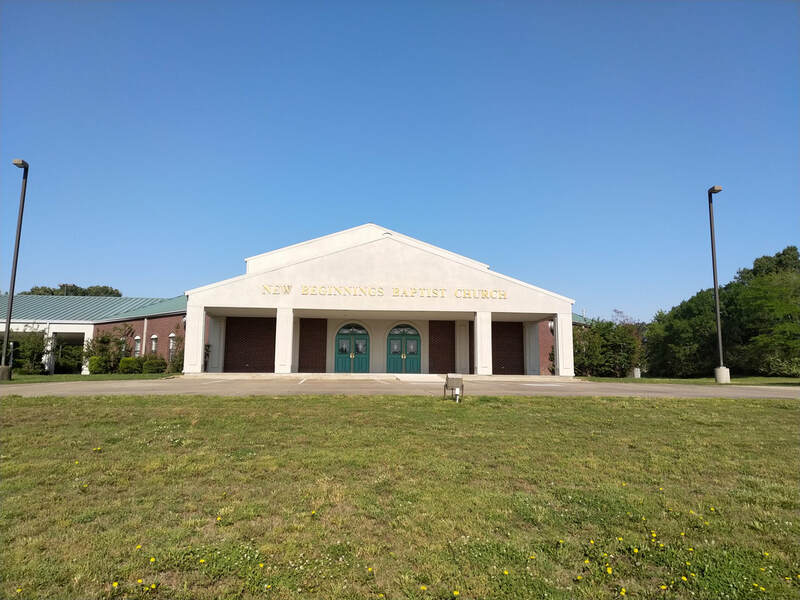 Welcome To New Beginnings Baptist Church! "Where a new beginning waits for you"
Growing Sermon Library! We currently have over 5 years of sermons posted on our Sermons pages. We are loading sermons frequently until our full library of over 7 years is posted. Click here to go to the sermons page! Sermon Email List! We now have an email list that can be subscribed to so you can be notified when new sermons are posted. Click here to subscribe or unsubscribe to our new sermon posting email notification list! ​Truth Trek classes are now in session. Truth Trek is a Bible study and memorization program for grades K - 8th. Currently there is a question and answer class for adults and youth. All classes are from Sunday nights from 5 p.m. to 6 p.m. Visit the Truth Trek page for more information! ​Love One Another Ministries (LOAM) is a Christian, faith based ministry, with the vision to spread the Gospel of Jesus Christ to the most neglected people of India. Please visit their site to learn more about the work they are doing.